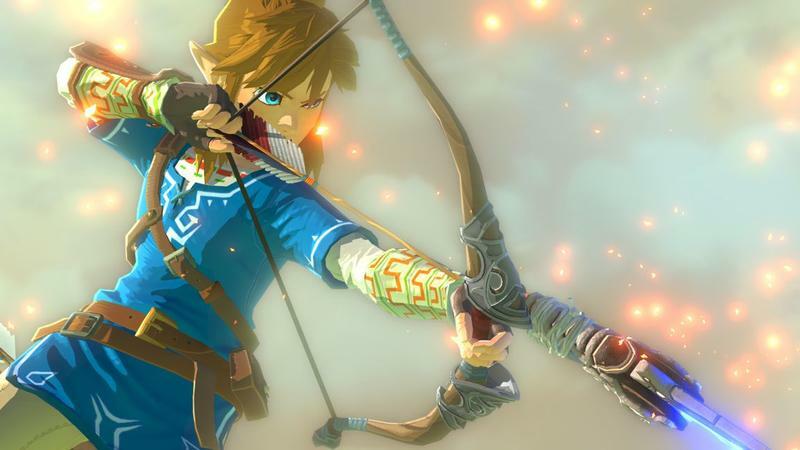 Nintendo’s main focus at E3 2016 is going to be The Legend of Zelda, but hopefully, Tuesday’s presser arrives sooner than planned. 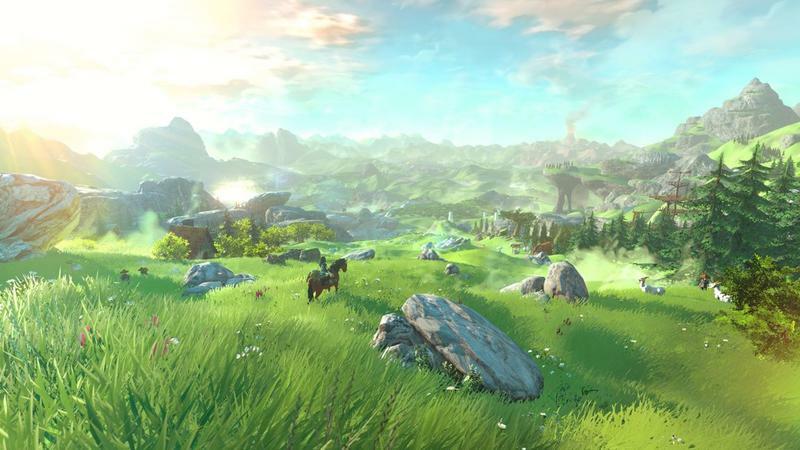 Otherwise, this leaky E3 is going to leave Nintendo with nothing left to show! 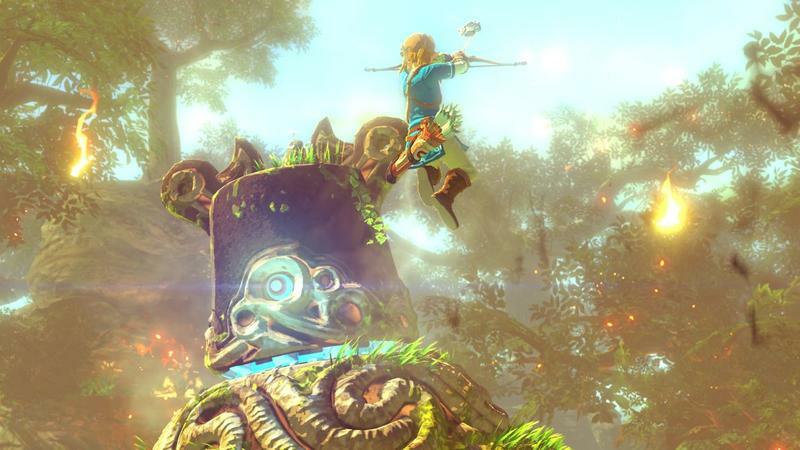 Thanks to Amazon and Nintendo Life, we have a brand new leaked piece of artwork from the upcoming game, and it boasts that Link will undertake some sort of rock-climbing. 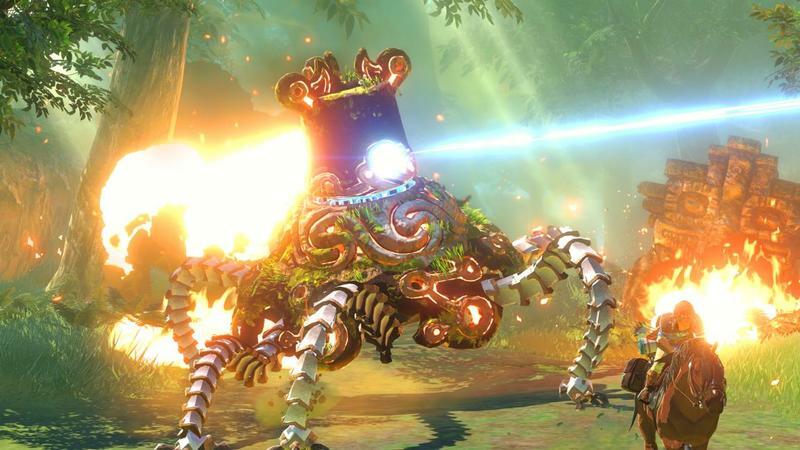 Whether this is just clever art or an actual mechanic has yet to be seen, but no doubt, at the top of that cliff lies a treasures chest full of rupees that you’ll immediately have to put back if your wallet is full. We’ll have more official information after Nintendo airs its Nintendo Direct presentation at 9 AM PDT, 12:00 PM EST on June 14.